Land of the Chocolate Bunnies. 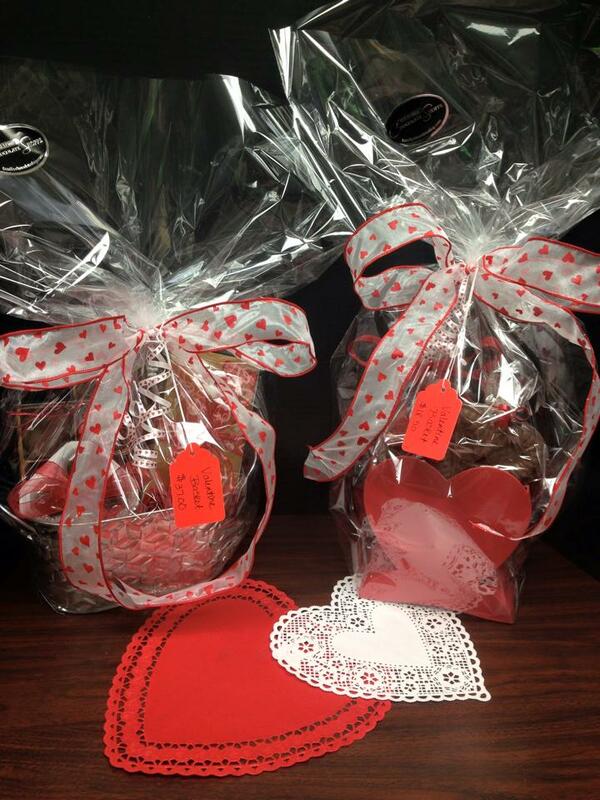 Chocolate lovers think that Main Street in Clarence is a delicious destination. With Easter quickly approaching, here are three independently owned shops where you can find an abundance of chocolate bunnies, eggs and way more. 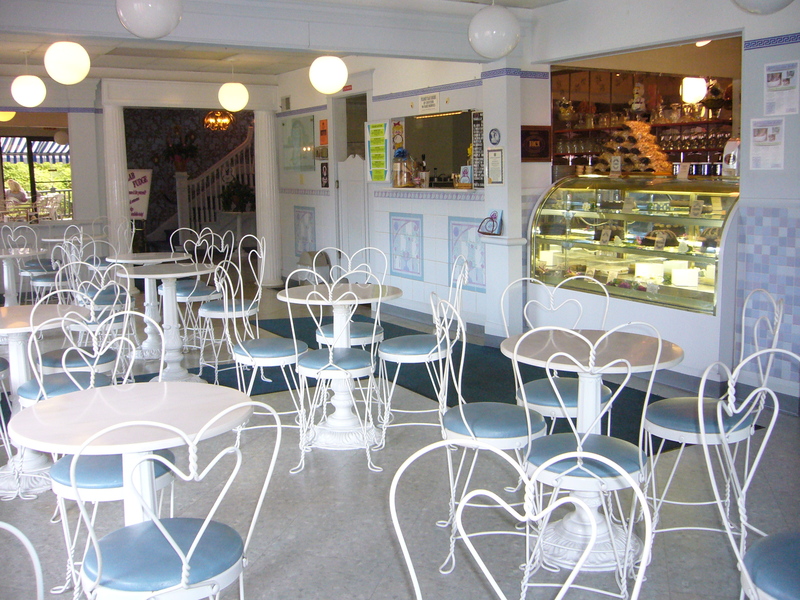 Alethea’s Chocolates, 8301 Main Street – This Victorian-style chocolate shop is definitely a Main Street destination. While visiting Alethea’s you can pick up some of their premium chocolate goods in their shop or go next door (all in the same building) for ice cream and desserts. The Family Chocolate Shoppe, 10295 Main Street – For the Fowler family, chocolate has flowed through their veins for decades. Their many tasty creations await at the cozy store owned by long-time Buffalo chocolate family. In addition to Easter favorites, the business celebrates its hometown with their selection of Buffalo, NY chocolate and sweet treats. 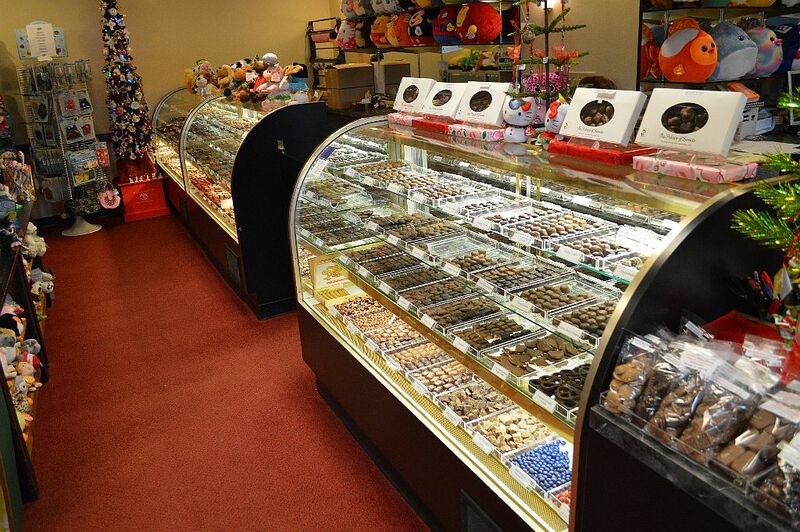 Palace of Sweets, 9400 Main Street – Attached to The Hiding Place gift shop, Palace of Sweets is a one-stop shop for Easter. Here, you’ll find a large selection of chocolate delights for the Easter holiday. You can also go next door and get some gifts to fill those Easter baskets. Previous Previous post: Dash’s Market: a jumpin’ spot in the morning.